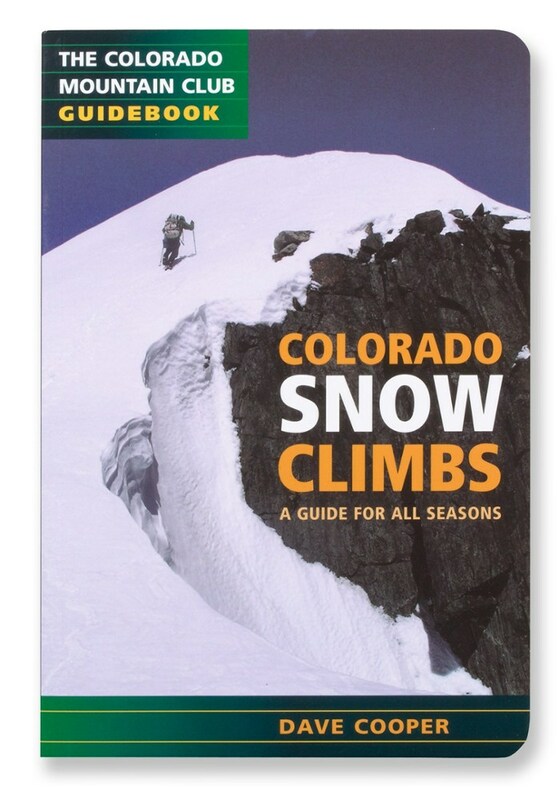 Colorado's spectacular mountains are known for year-round backcountry adventure. Enthusiasts lace on their hiking boots for summer trails and switch to snowshoes or cross-country skis when the snow flies. 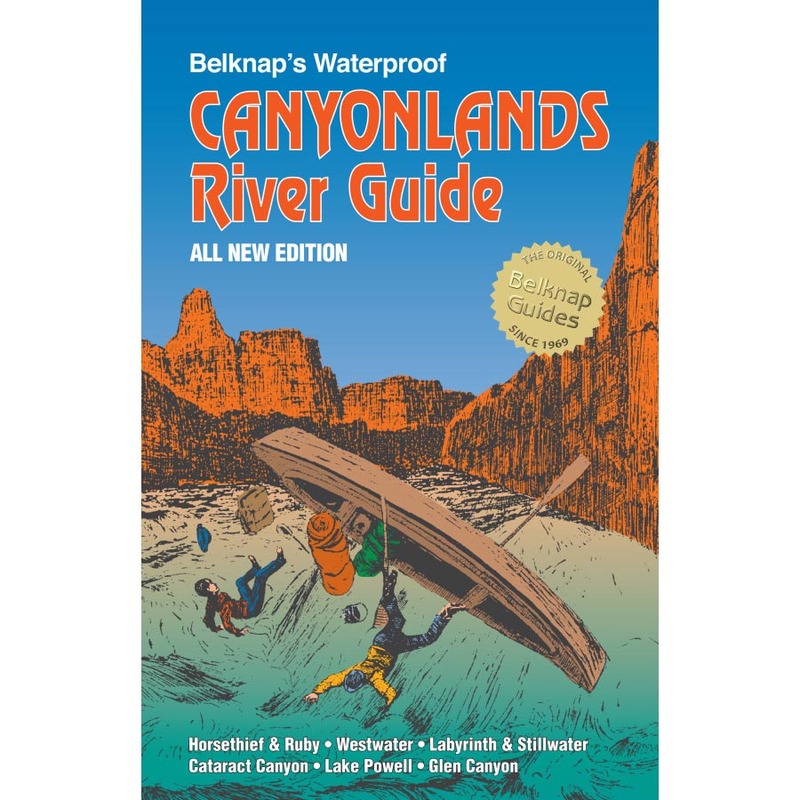 There's a pair of outings for every week of the year with detailed access and route descriptions, must-have color maps and elevation profiles, equipment checklists, safety tips and a full-featured index. 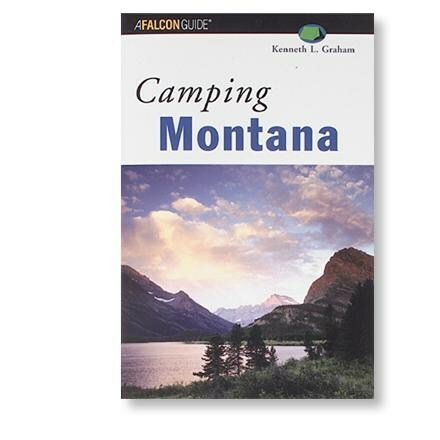 Dozens of informative side-bars, on everything from history and nature to tips on photography and "fun facts," add to an enjoyable outing experience. Color-coded symbols make it quick and easy to find the outing that's right for you, including identification of the type of outing and the difficulty level. There are even special hikes for wildlife viewing, for families or persons with disabilities, or for people with dogs. 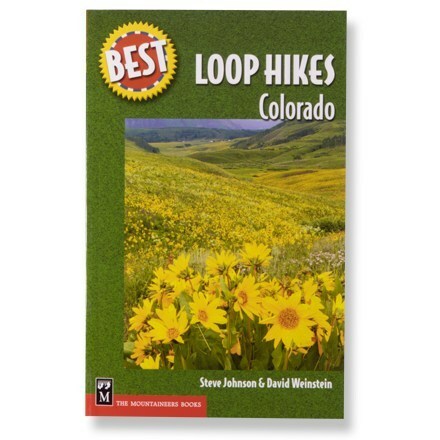 Dave Muller has been living and hiking in Colorado for over thirty years. 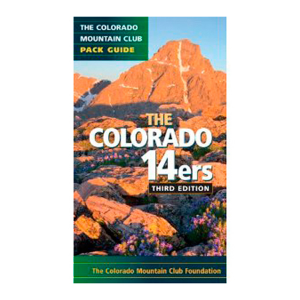 He is has written a weekly hiking and backcountry skiing column for the Denver Post for fourteen years. 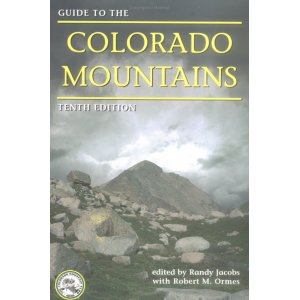 The Colorado Mountain Club, located in Golden, Colorado, leads over 3,000 outings a year and its Guide to the Colorado Mountains is the best-selling Colorado book of all time. 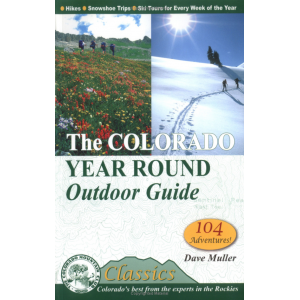 The Mountaineers Books The Colorado Year Round Outdoor Guide is not available from the stores we monitor. It was last seen February 19, 2013	at Bentgate.com.